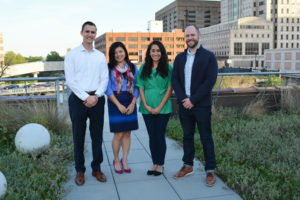 The Currents, an affiliate of Buffalo Bayou Partnership, is dedicated to enhancing Houston's historic waterway, and raising awareness of Buffalo Bayou among Houston's young professional community. 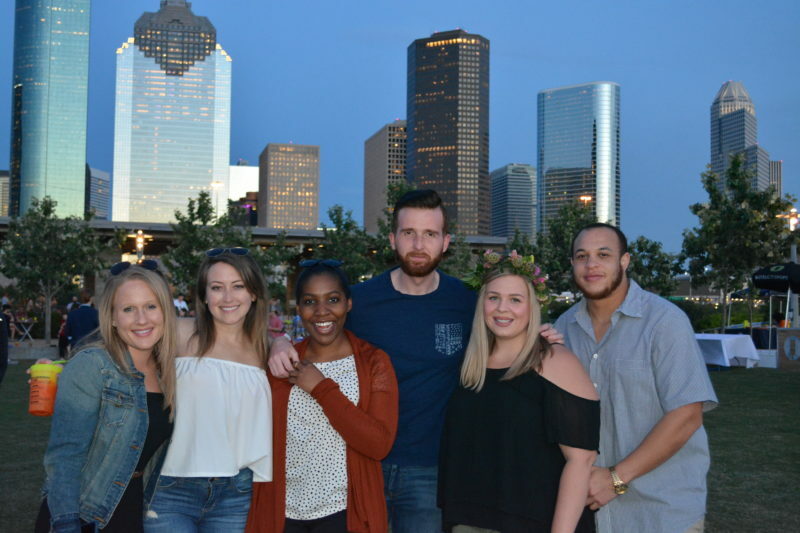 The Currents: A young professionals group for Houstonians in their 20s and 30s who are dedicated to BBP’s mission to transform and revitalize Buffalo Bayou, Houston’s greatest natural resource. Becoming a member of The Currents is a great way to meet people who share this common interest, so join today! For more information about The Currents, please contact Jessica McFall, Communication and Events Coordinator, at jmcfall@buffalobayou.org or 713.752.0314 ext. 104.